Receive vaccinations, nutrition information, learn more about our services and more. Naples, Fla.— The Florida Department of Health in Collier County (DOH-Collier) will be hosting a “Back-To-School Health Fair” on Friday, August 10, 2018 to encourage parents to bring their children in to receive immunizations for school. Collier County students will start school next Wednesday, August 15, 2018. 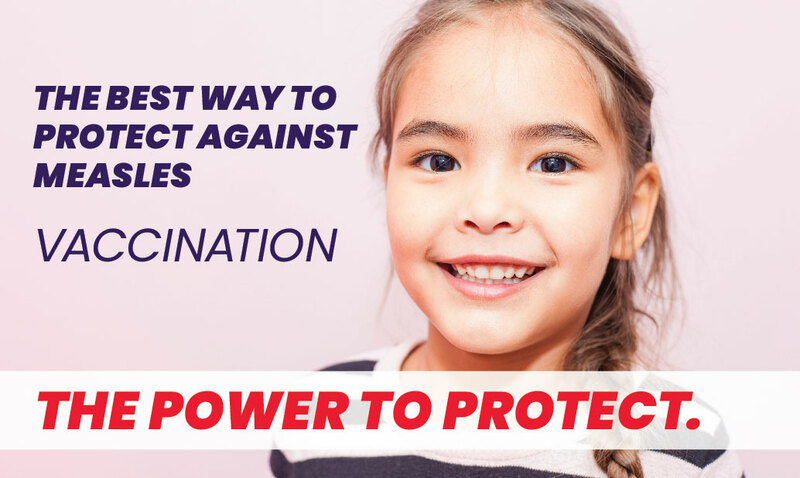 To avoid the long lines and extended waiting periods, DOH-Collier encourages parents and caregivers to check the immunization status and school requirements for their children, and visit your local health department or private healthcare provider as soon as possible. Reminder - All students entering 7th grade must have a Tdap (Tetanus, diphtheria, and acellular pertussis) booster vaccine prior to the first day of school. Naples Site: Building H, 3339 East Tamiami Trail, Naples, FL 34112, Monday-Friday, 8 a.m.- 3 p.m.
Immokalee Site: 419 North 1st Street, Immokalee, FL 34142, Monday-Friday, 8 a.m. - 3 p.m. Appointments are not necessary. For questions, please call (239) 252-8595. Parents are asked to bring their child’s shot record when they come for immunizations.